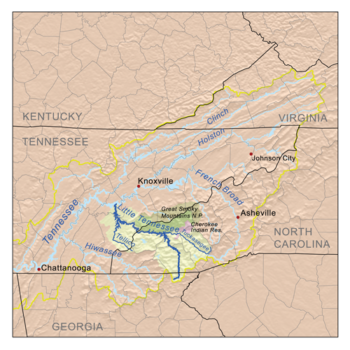 Map of the Little Tennessee River watershed. 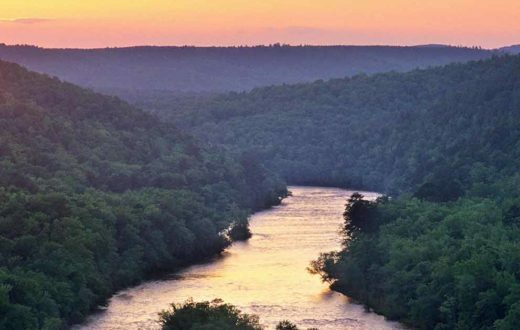 You’d be hard pressed to pick just one exceptional aspect of the Little Tennessee River. From its headwaters in the Chattahoochee National Forest of northeast Georgia, through the mountains of scenic western North Carolina, along the southern border of Great Smoky Mountains National Park, on down to Fontana Lake and its eventual confluence with the Tennessee River near Knoxville, the “Little T” is 135 miles of Appalachian Mountain glory. Nestled amid some of the oldest mountains on Earth, the basin harbors an incredibly rich ecosystem. More than 3,000 species of plants provide habitat for a wide variety of mammals, birds, reptiles, amphibians, fish, and mussels. More than half the rural basin is publicly owned and nearly 90 percent is forested, a portion of it in the Cataloochee Valley that serves as the site for successful reintroduction of elk eradicated from the region more than a century ago. Legendary trout streams and family-friendly whitewater (Class I-III), plus miles of mountain biking, horseback, and backpacking trails—including the Appalachian Trail—make the free-flowing upper basin a vital driver of western North Carolina’s vibrant recreation-based tourism economy. The watershed drains portions of three national forests and the bounty of waterfalls in Panthertown Valley, southwest of Asheville, NC, serve as incentive to explore further. Fortunately, Smoky Mountain Blueways has 51 public access points mapped out on the upper watershed alone, including the Cheoah, Nantahala, Oconoluftee, Tuckasegee, and the Little Tennessee itself. But the basin’s most impressive feature is its ability to nurture a vast array of aquatic life. The Little Tennessee is designated as a Native Fish Conservation Area, containing more than 100 species of native fish, 10 species of native mussels, and a dozen crayfish species. It’s home to 35 fish, mussel, or crayfish species considered rare at the state or federal level, including fish like the Citico darter and Smoky madtom and Little Tennessee crayfish, which isn’t found anyhere else in the world. 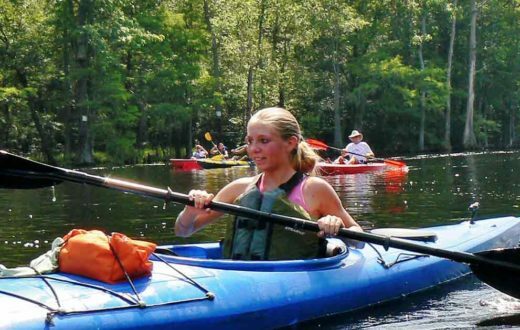 The 24-mile reach of the the river from Franklin to Fontana Reservoir is believed to contain all aquatic wildlife present when British colonists first arrived. 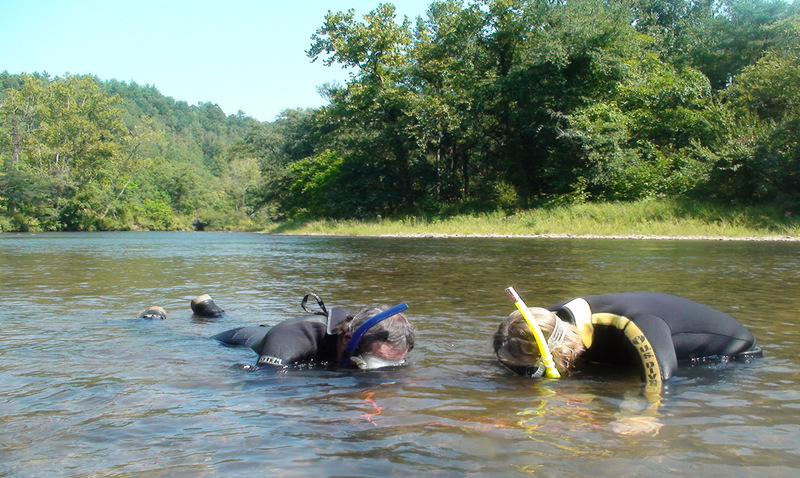 Water quality is excellent throughout the majority of the basin, and the Little T provides clean drinking water to surrounding municipalities, including Franklin, Sylva and Cherokee, a reservation that is home to the Eastern Band of Cherokee Indians, numbering more than 13,000, and overflowing with archeological history. At 480 feet, the concrete dam forming Fontana Lake is the highest in the eastern U.S. and impoundments throughout the lower basin remain an ongoing issue. Much of the native fish biodiversity remaining around dams on the Little Tennessee and its tributaries survives in isolated fragments of relatively intact native habitats. 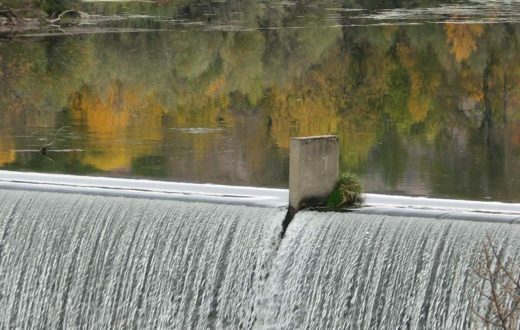 However, a pair of recent dam removals on tributaries has helped restore natural flows, enhanced recreational opportunities, and increased aquatic habitat for endangered species. The Dillsboro Dam removal in 2012 saw the return of endangered Appalachian elktoe mussels and the Citico Dam removal gave new life to three endangered fish, including the exceedingly rare Citico darter. The more pressing threat is seen in habitat degradation due to urban sprawl and swift, uncontrolled development in the basin. With little zoning regulation, development historically has occurred on the flatter ground in the floodplain along the riverside. The loss of riparian habitat due to development has led to increased sedimentation and diminishing water quality through polluted runoff within the Little Tennessee River Basin. 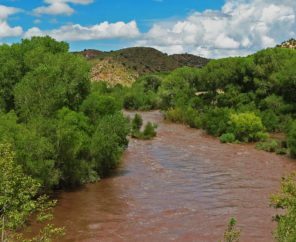 As rapid population growth and urbanization continue to push into the watershed, pressure placed on the region’s intrinsic ecological and recreational values is increasing at a pace unanticipated 10-20 years ago. Community leaders within the basin have recognized the impacts of development and zoning is coming around to address land use in rapid growth areas. 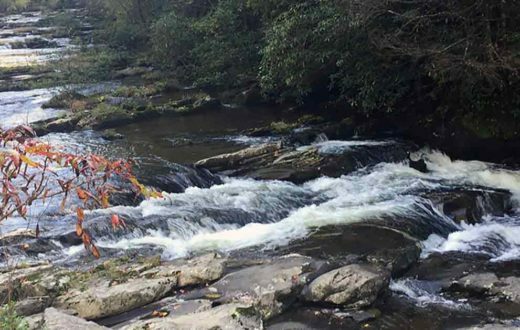 Recognizing the importance of the resource to the region’s outdoor-tourism economy, officials in Jackson County, NC, have even drafted legislation aiming to designate their community the “trout capital” of North Carolina, where mountain trout fishing has an annual economic impact of $174 million. 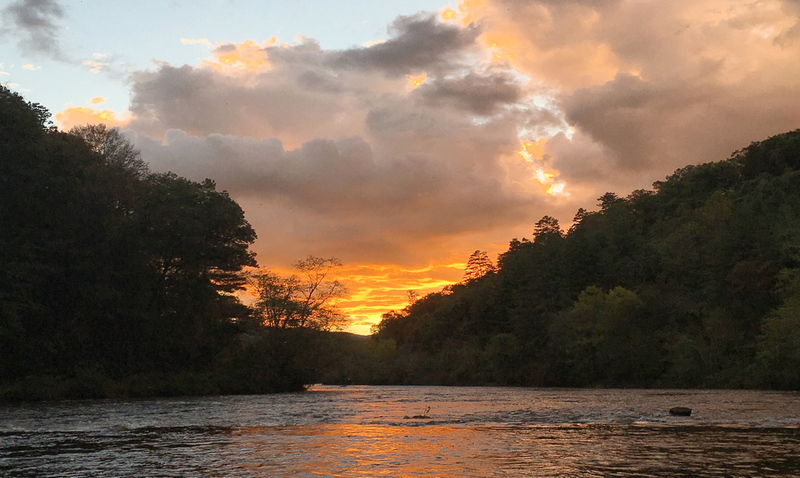 American Rivers is prioritizing efforts on the Tuckasegee River, a significant tributary in the upper basin, focusing on restoration, recreation, and conservation opportunities surrounding the popular trout fishery. In order to further connect the community to the river and increase critical land conservation while promoting recreational access, the Tuckasegee is targeted as the next Blue Trail in North Carolina. Public planning for the project is scheduled to begin in fall of 2017. The 24-mile reach of the Little Tennessee River between the town of Franklin and Fontana Reservoir is believed to contain all of the same aquatic wildlife that was present when British colonists arrived in North America. As a Native Fish Conservation Area, the Little Tennessee River is home to more than 100 species of native fish, 10 species of native mussels, and a dozen crayfish species, including 32 species considered rare at the state or federal level. Panthertown Valley, where the Tuckasegee River originates in North Carolina, is often referred to as the “Yosemite of the East” because of its granite rock formations. It’s home to dozens of waterfalls and miles of hiking and biking trails. 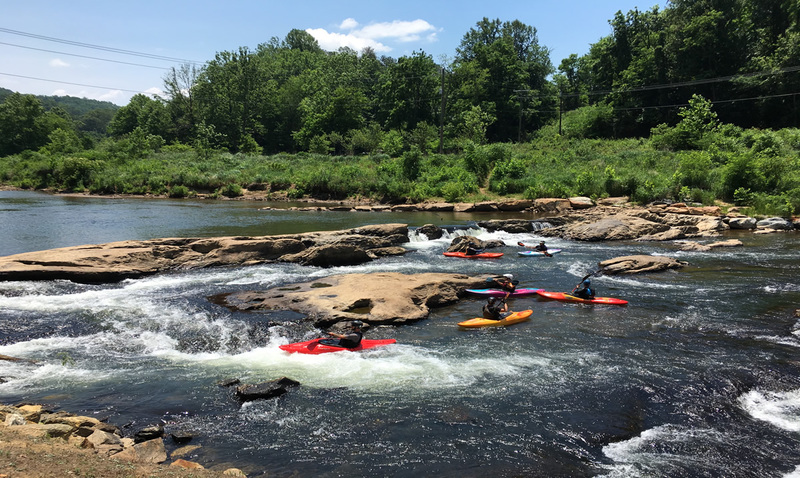 The Nantahala River, another tributary of the Little Tennessee, is a very popular whitewater paddling destination, and was home to the IFC World Freestyle Kayaking Championships in 2013. Find out about our work in the Southeast United States.